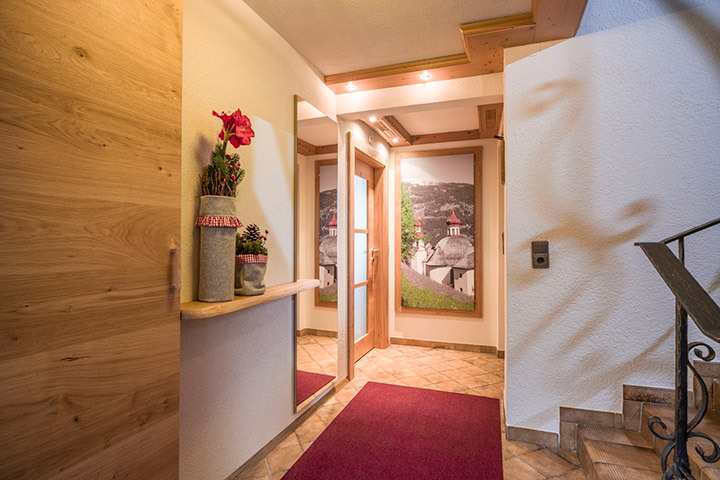 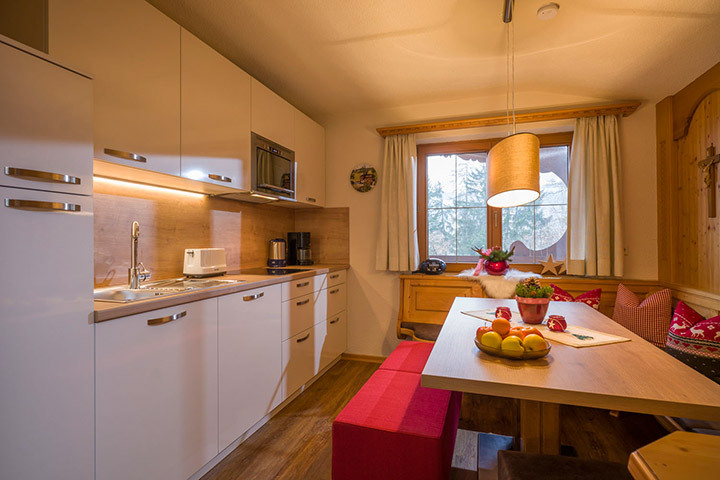 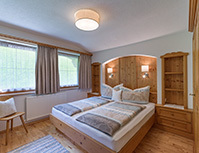 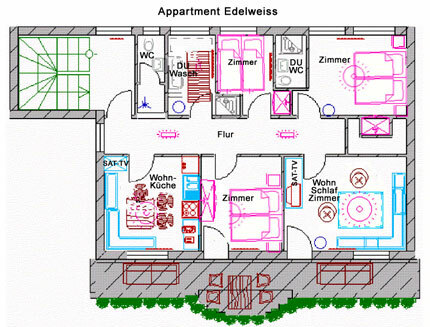 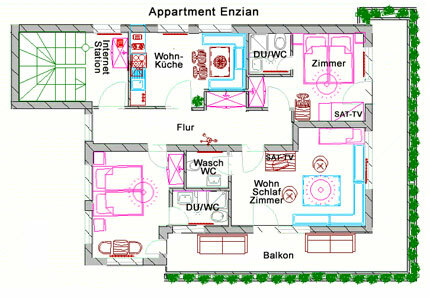 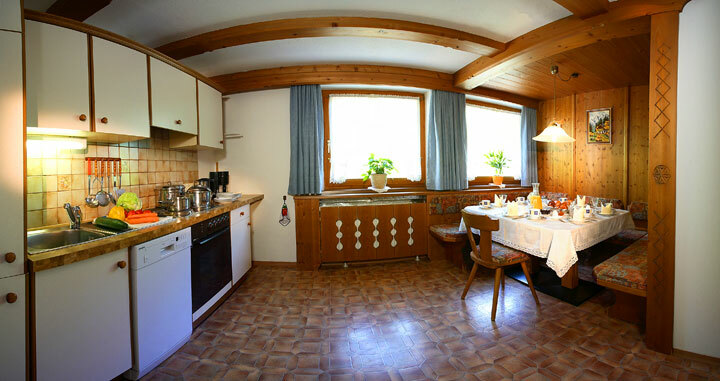 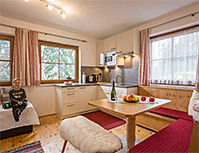 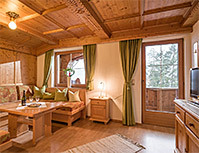 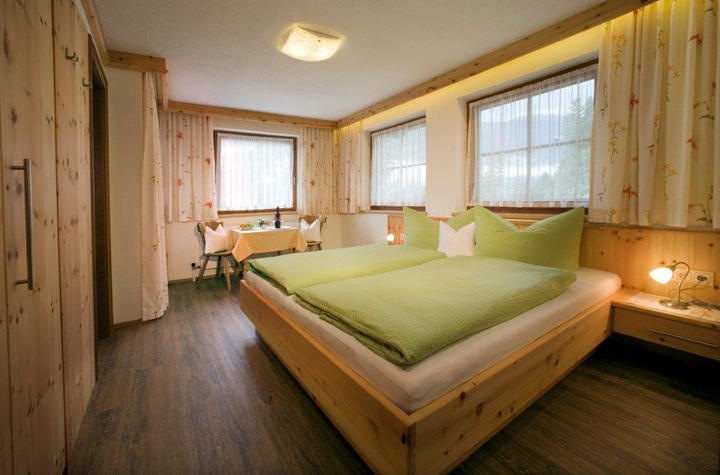 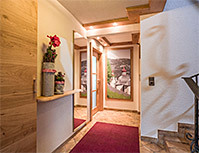 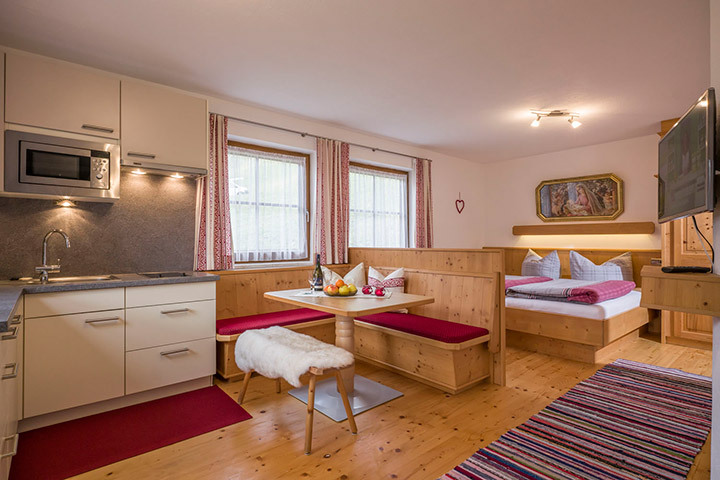 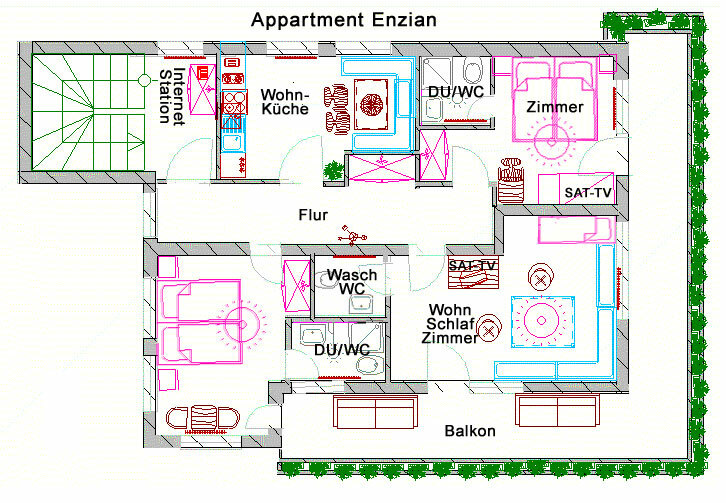 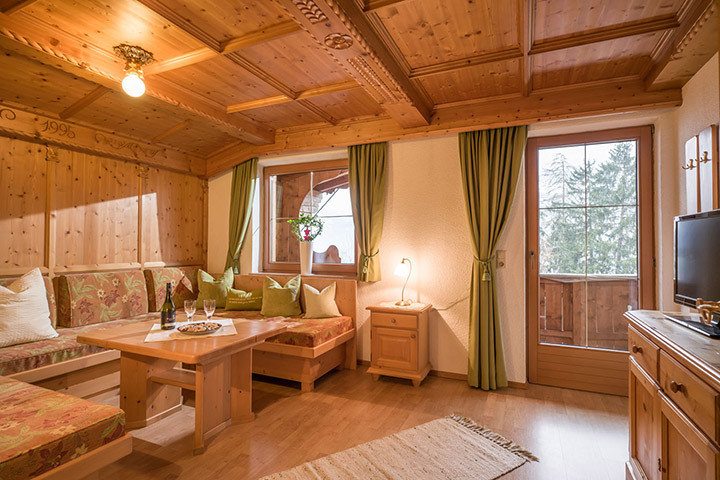 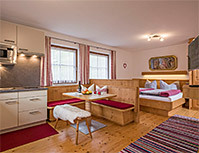 For 2- 7 persons, 100m2 with a wonderfull view to Ramsau-Hippach-Mayrhofen. 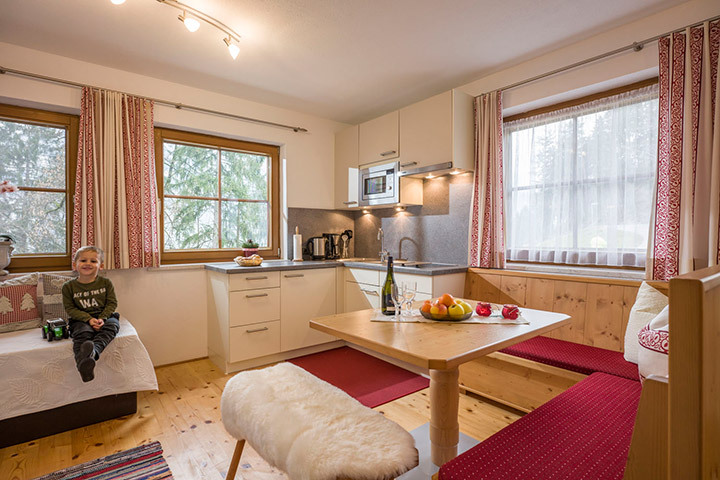 1 living- sleeping- room for 2 persons with Sat-TV, 3 double- bedrooms, one with shower and WC, extra shower and bathroom and one extra WC, kitchen with Sat- TV, coffee automate, water- cooker, microwave, dishwasher etc. 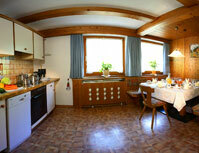 Free wifi (internet access) is available! 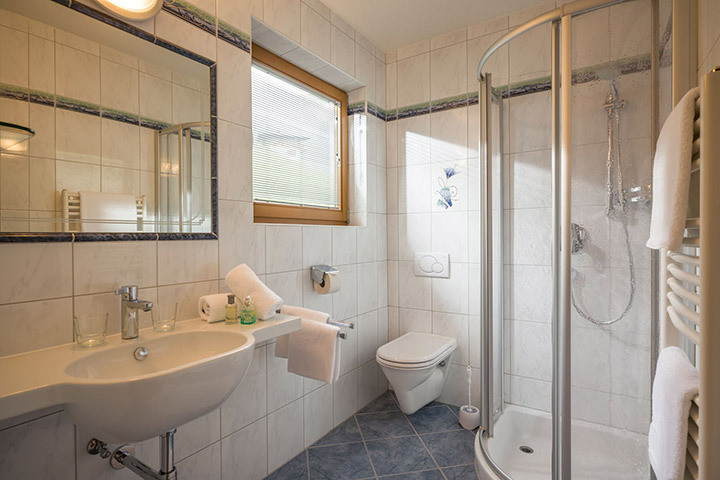 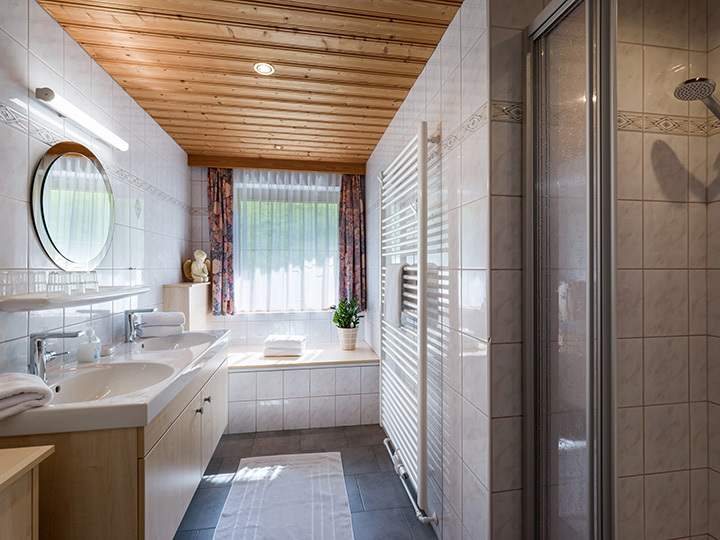 1 living- sleeping- room with an extra bed, WC and wash-basin, Sat-TV, 2 three-bed rooms with shower and WC, one with Sat- TV, kitchen with coffee automate, dishwasher etc. 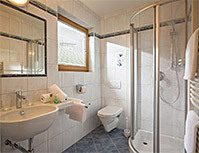 Please do not hesitate to as for a quote! 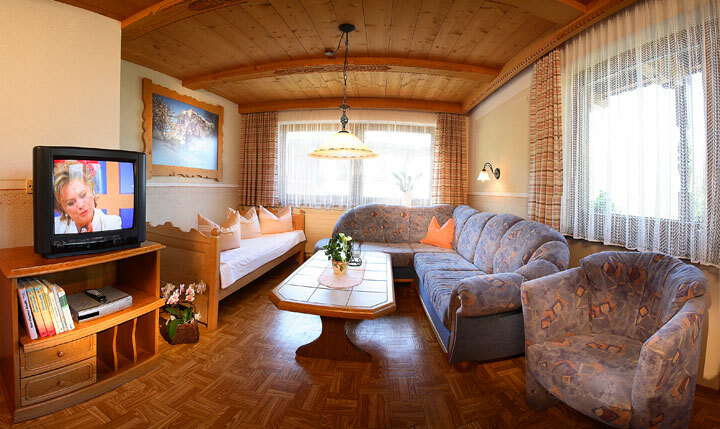 Our both apartments are ideal for bigger families, groups or friends.